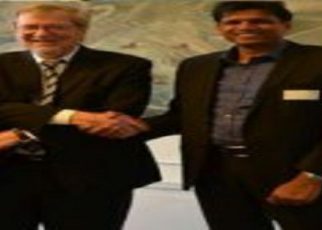 Eric Solheim including international forces spread their systemized venomous network against tigers at the peak of war, to humiliate and to wipe out the identity and dignity of Liberation tigers. These statements were published in a report published by the liberation tigers yesterday in websites. 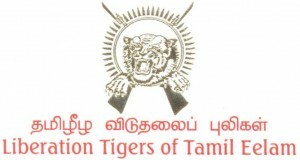 It is our responsibility as the Liberation Tigers of Tamil Eelam to respond to the unconscionable discrediting of our organisation by Mr. Erik Solheim of Norway in his recent interview with BBC after having earlier functioned, ostensibly as a neutral person, in the negotiations between the Liberation Tiger organisation and the Sri Lankan government. 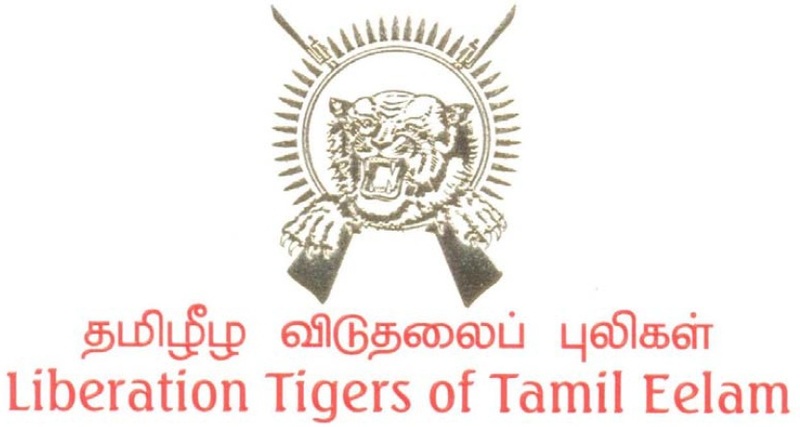 In his interview Mr. Erik Solheim asserted that the Tamils faced this catastrophe due to the intransigence of the Liberation Tiger Leadership in rejecting the surrender modalities that he arranged. In the context of the peaking of the Wanni battle wherein our people were being killed daily in hundreds and in distress facing starvation without medical assistance we did come forward to hand the responsibility for our people to a third party. This was done in the interests of our people. At the same time we notified the parties involved on our request for an immediate ceasefire. During that period the neutral parties and the international community while continuing to plan for the surrender of the fighters and leadership of our organisation by pressing for it, giving priority to the surrender of the fighters and leadership of the organisation. On the contrary we requested written guarantees for the responsibility of our people being handed over to a third party. But Norway and the others did not offer the security guarantees and they were continuing speaking only about plans for surrender. Our struggle differs from the conventional one. It had unique doctrines and practices. 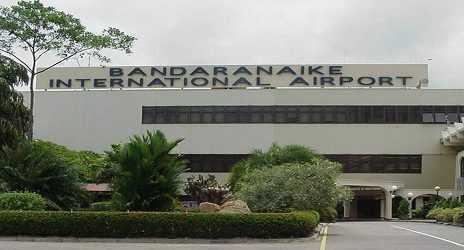 Such unique features and the military conduct that were strictly adhered formed the basis for the development and safeguarding our Movement and the Eelam liberation struggle. 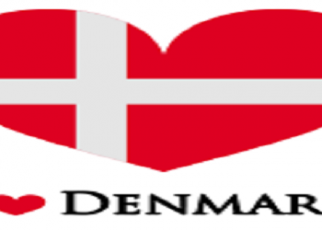 At the height of the war the forces within the international community that included Erik Solheim was bent in casting a web of deceit to wipe out and trivialize the unique identity of our Movement. They were competing to devise a plan to compel the total surrender of the Liberation Tiger organisation that formulated and followed the practice of tying the talisman of poison round the neck to ensure that one is not captured alive by the enemy. Our leadership stood unbowed within the fort of the enemy, valiantly developed the struggle in the face of threats from foreigners and led an exemplary life upholding the virtues propounded. If these neutral parties were to able devise a plan for such a leadership to be on their knees before the enemy, one needs to consider with what clear conscience they would have engaged to solve our ethnic problem. 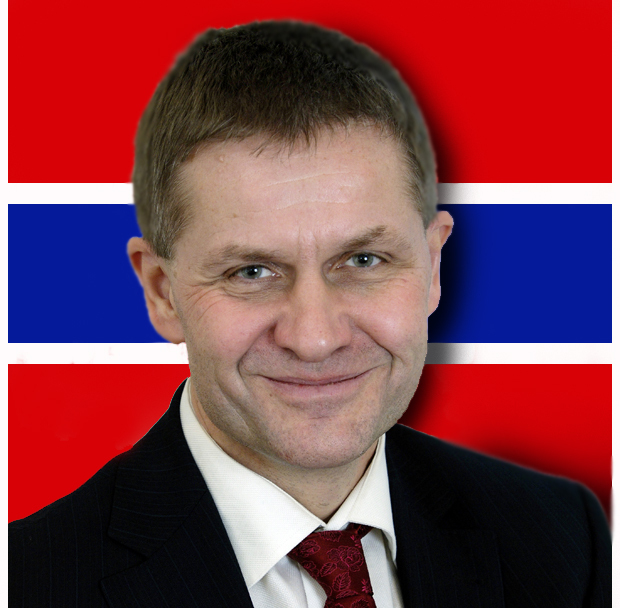 Erik Solheim and Norway started on the role as neutral parties to solve our ethnic problem. Having silently witnessed the cruel war unleashed on the Tamil people they asked, at the end, for the organisation including its leadership that led the liberation struggle to surrender. This amounts to rooting out that liberation struggle not only at the present time but also in the future. The actions of these neutral parties and the international community during the final battle did not differ from that of the attempts by Singhalese chauvinism to ensure that the liberation struggle of Eelam Tamils can never be resurrected. It was the duty of those who acted as neutral parties to bring the war to an end to save our people on whom an unjust war was waged. It was not their duty to press the affected party that did not abrogate the ceasefire agreement entered in to through the facilitator to surrender wholesale thereby denting the liberation struggle. Regrettably not only did Erik Solheim and the neutral parties fervently seek to destroy the Eelam struggle but also seeking to rinse their stains by blaming our leadership. Whereas we strongly condemn the unconscionable discrediting of our organisation and its leadership we ask the parties concerned to act with a clear conscience at least in the future in respect of the injustices done to our people. 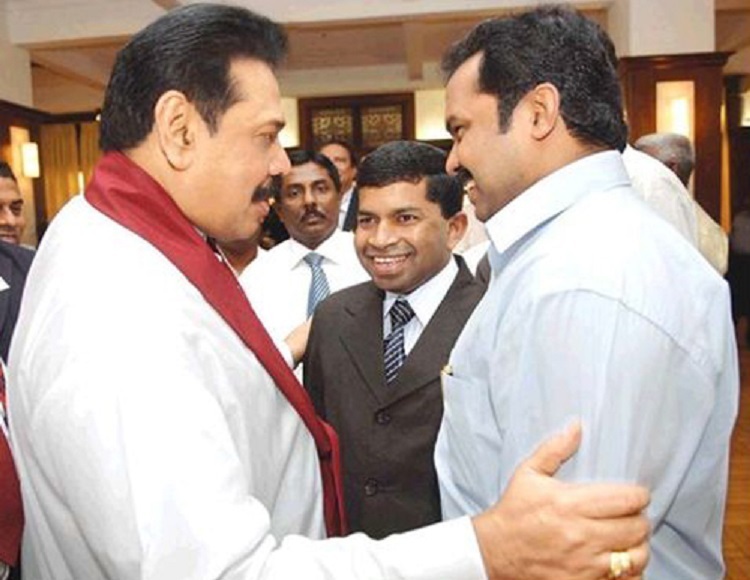 Coordinator of LTTE head office. இராணுவ புலனாய்வு பிரிவும், தமிழ் மக்கள் விடுதலைப் புலிகள் கட்சியும் இணைந்து சதி முயற்சி! 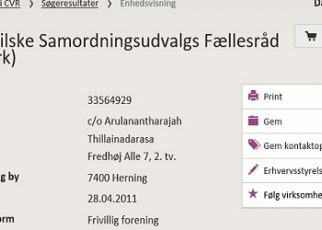 யேர்மனியில் நடைபெற்ற வீரவணக்க நிகழ்வும் பொதுக் கூட்டமும்.